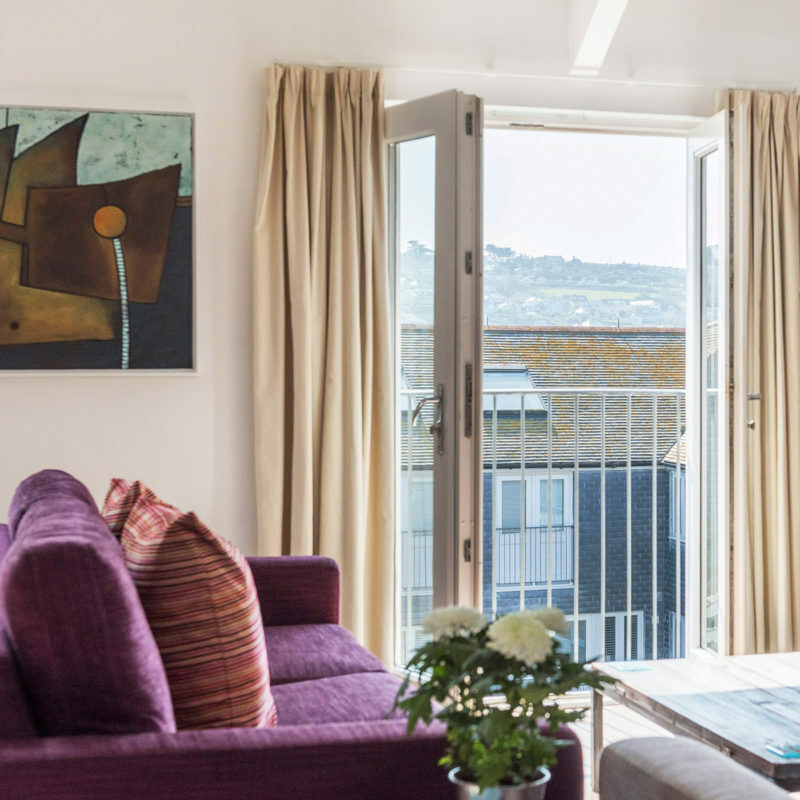 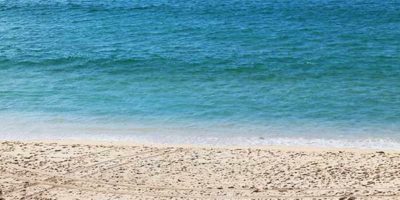 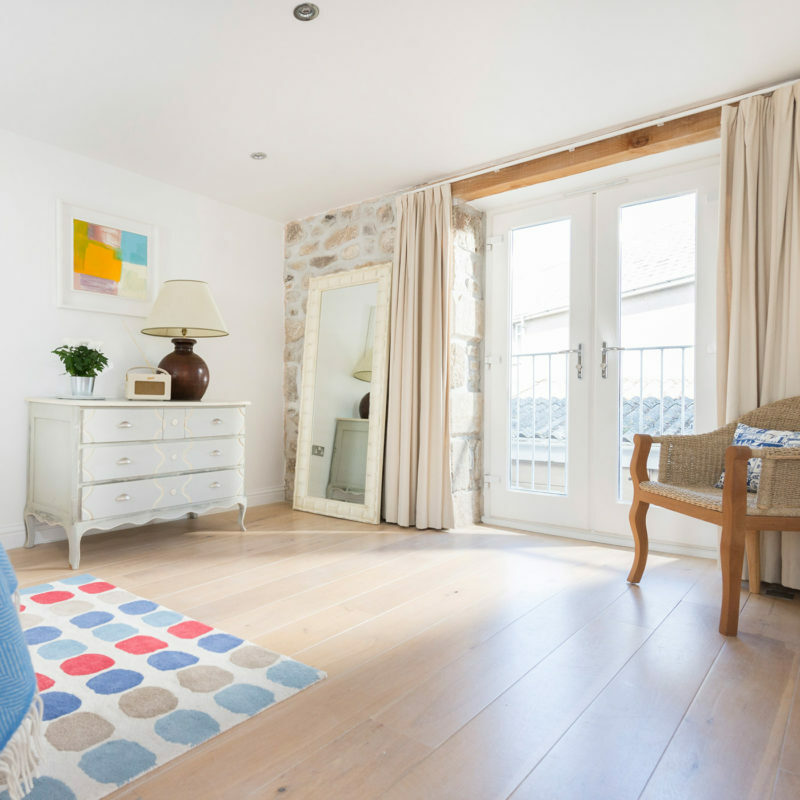 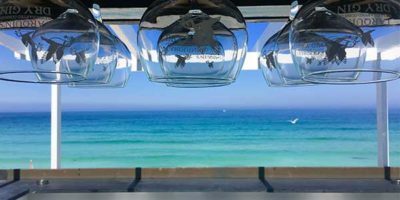 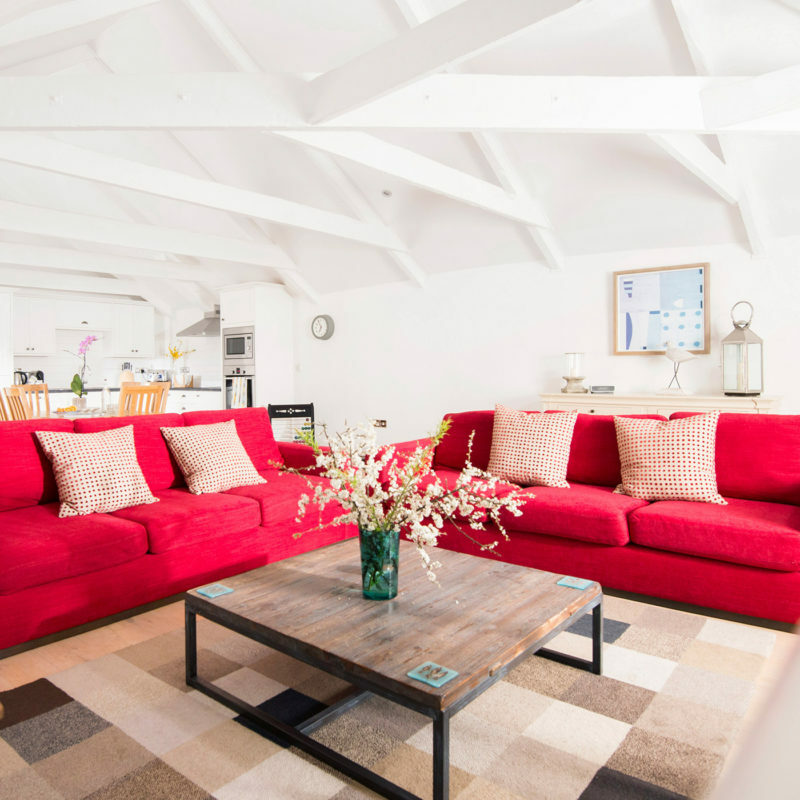 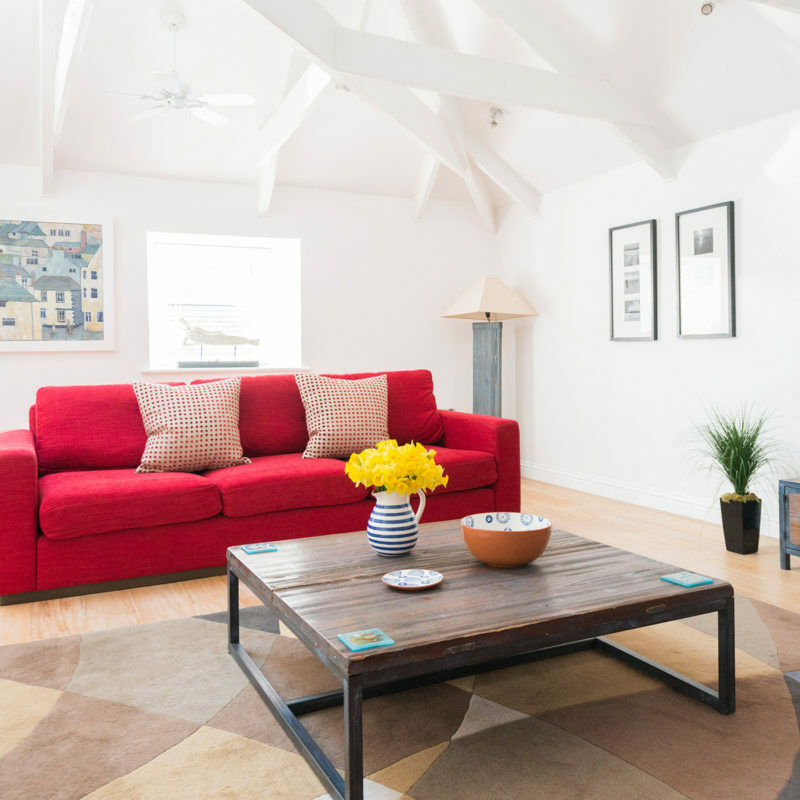 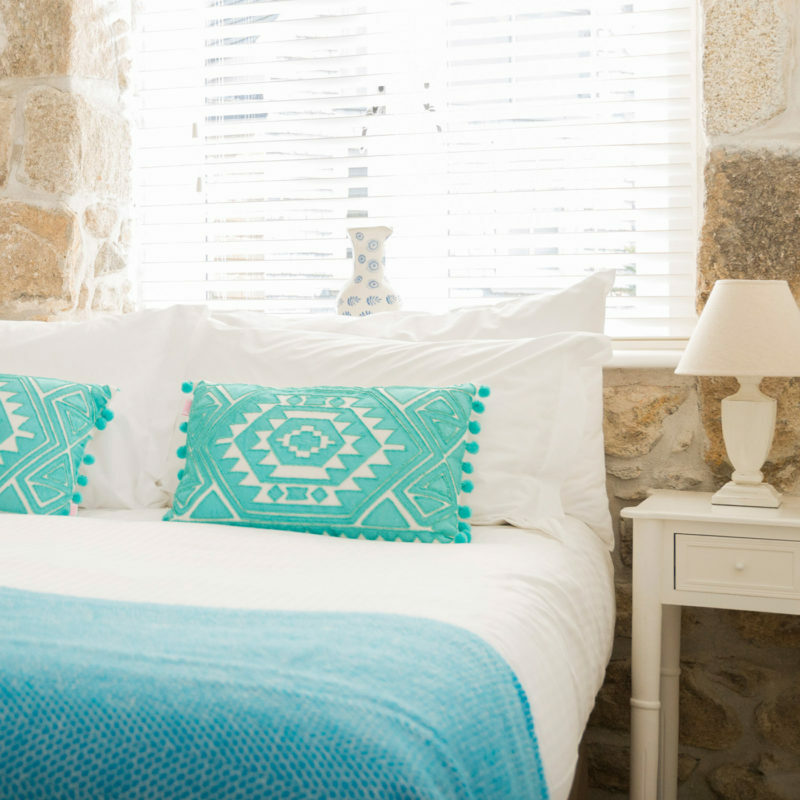 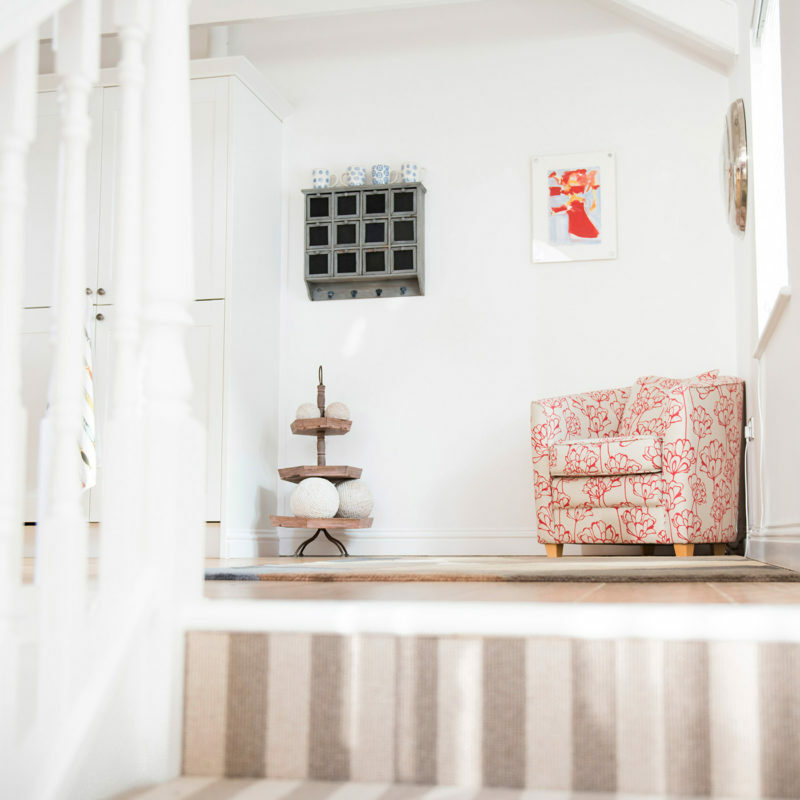 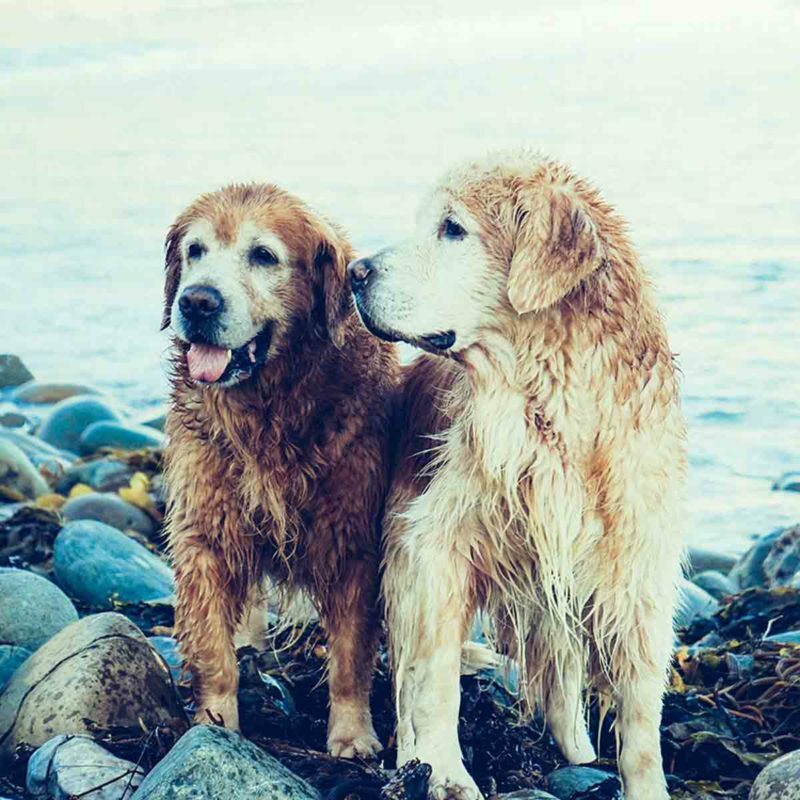 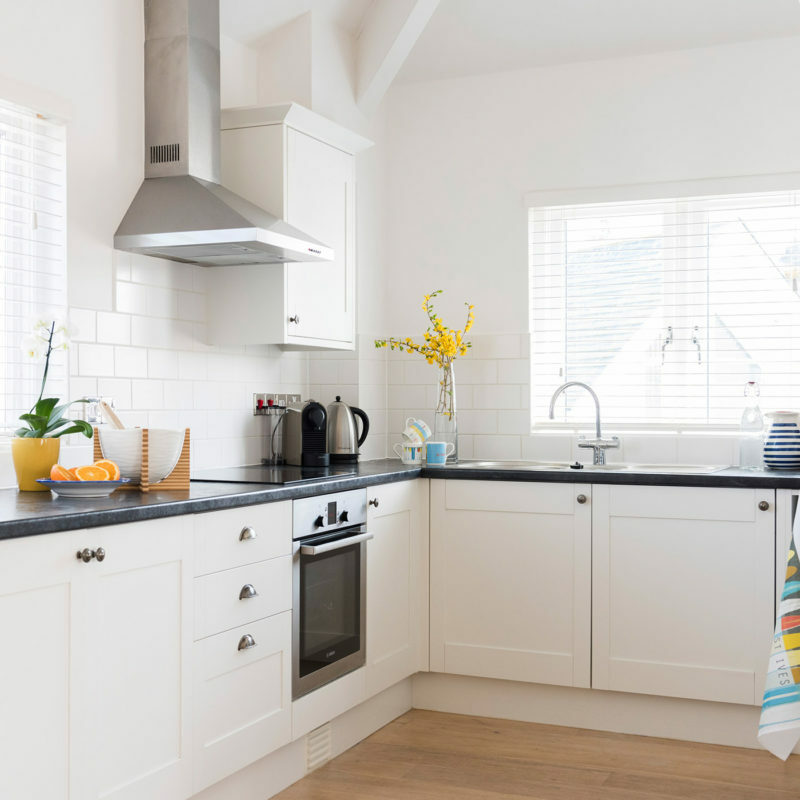 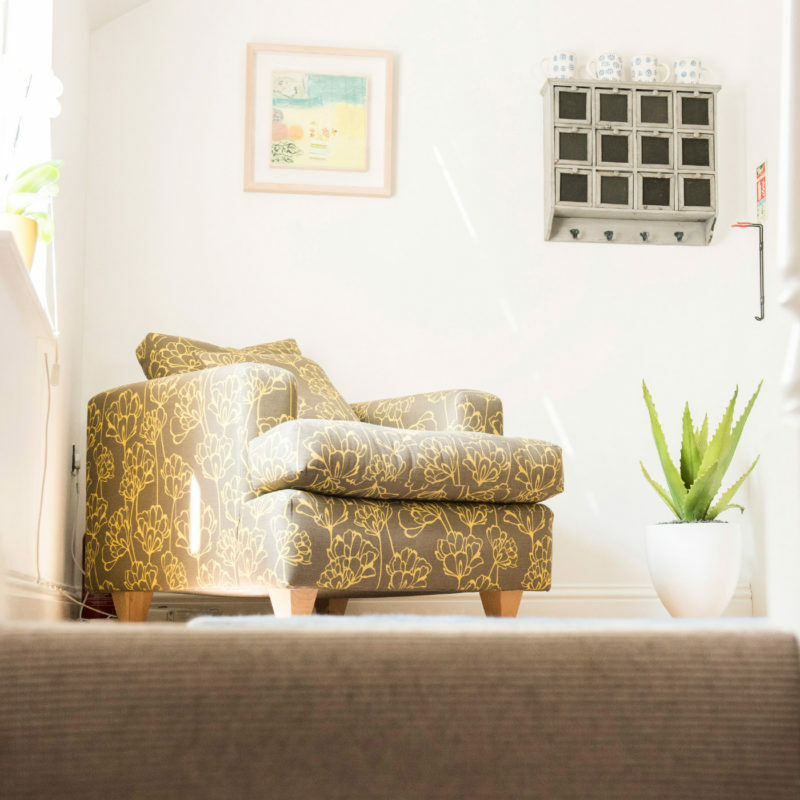 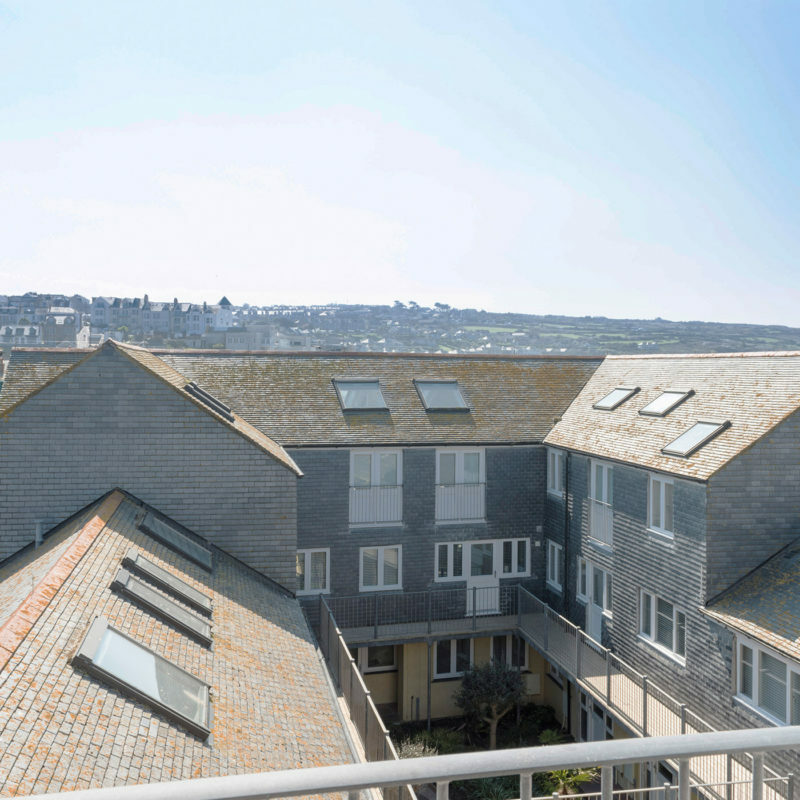 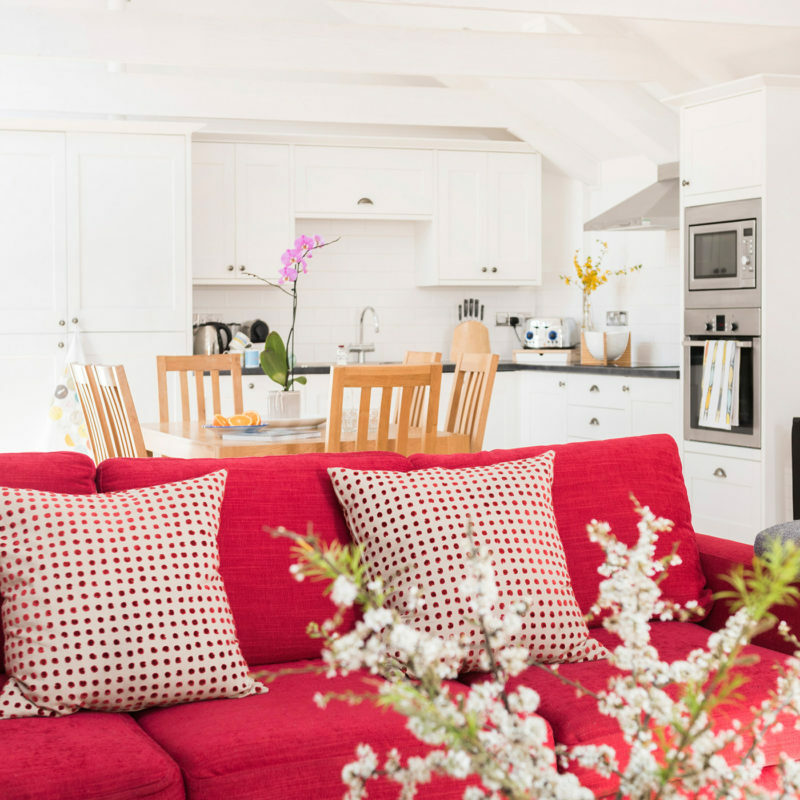 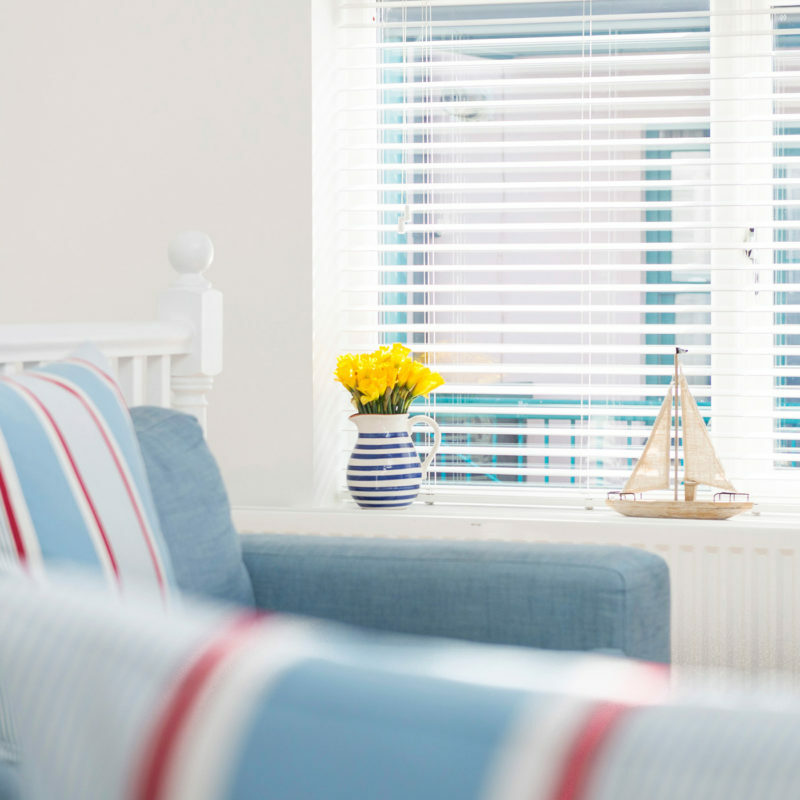 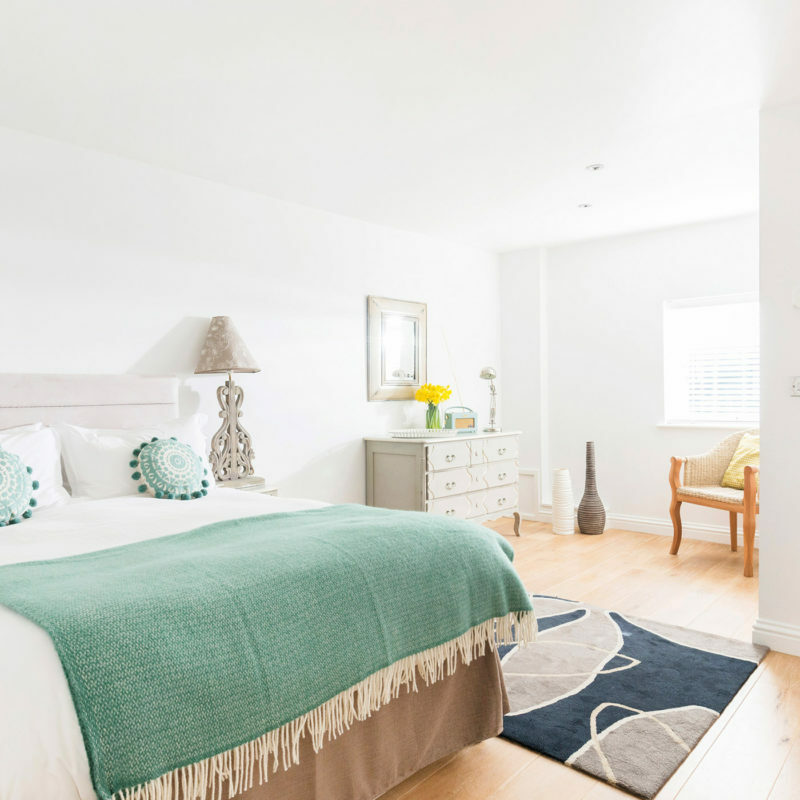 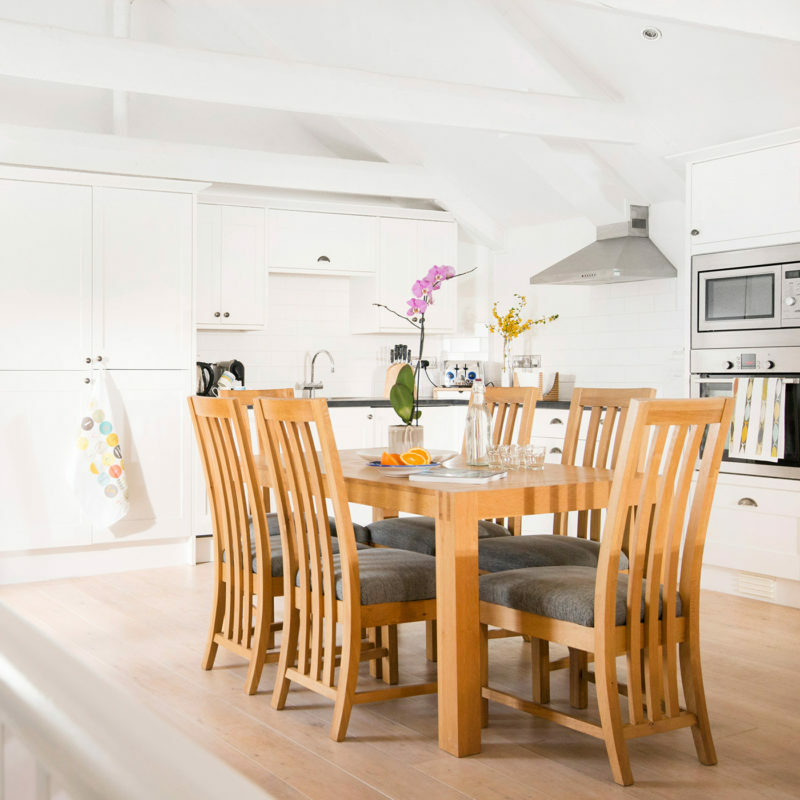 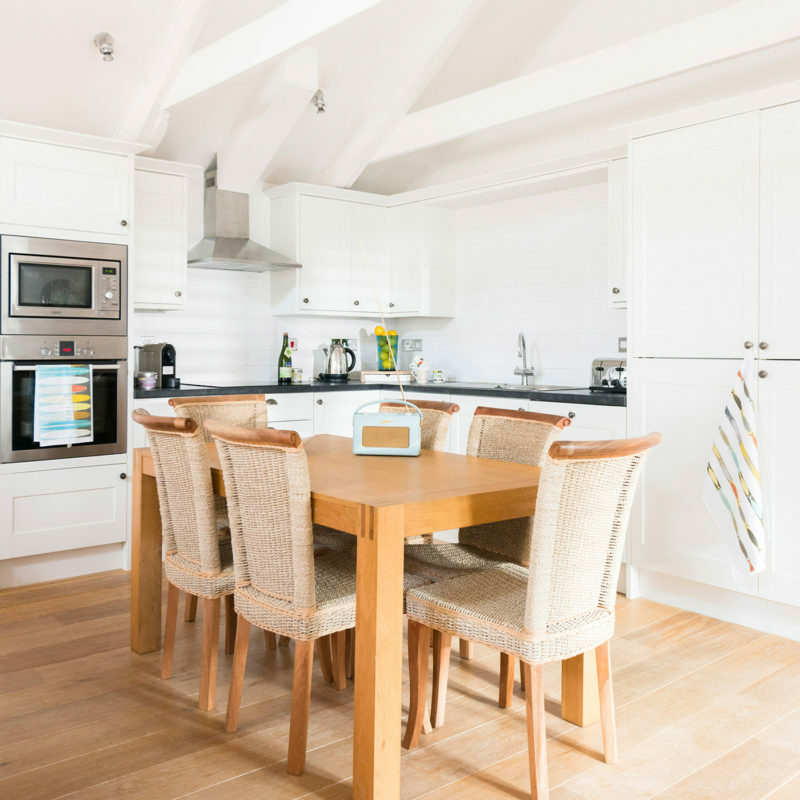 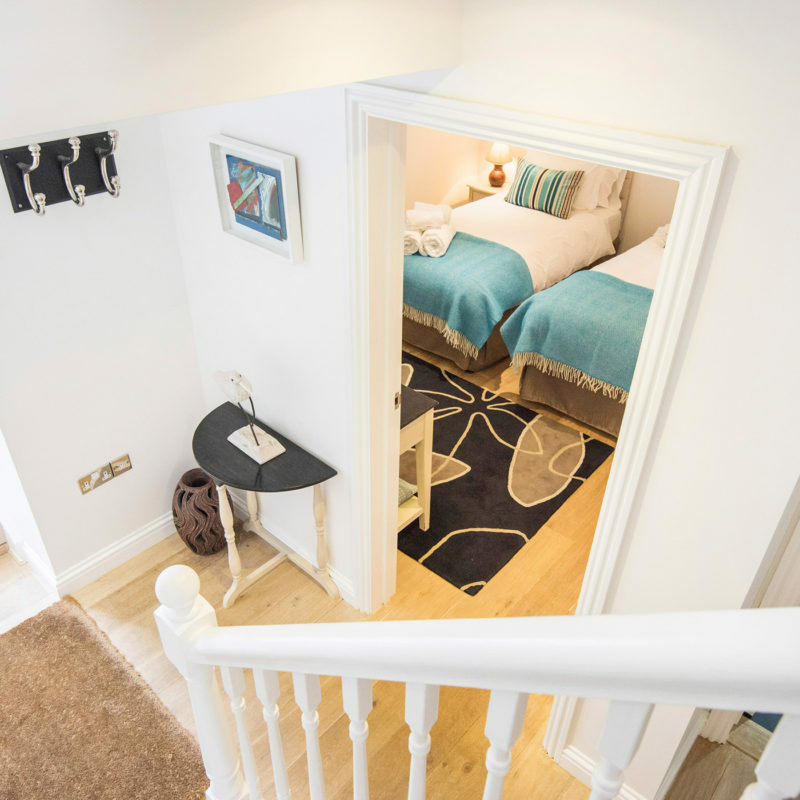 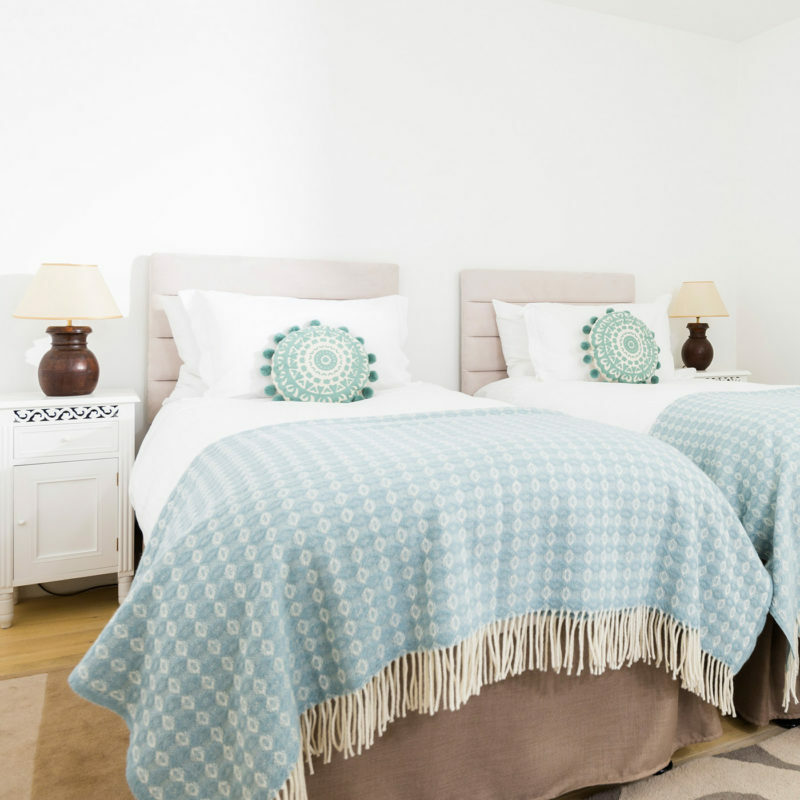 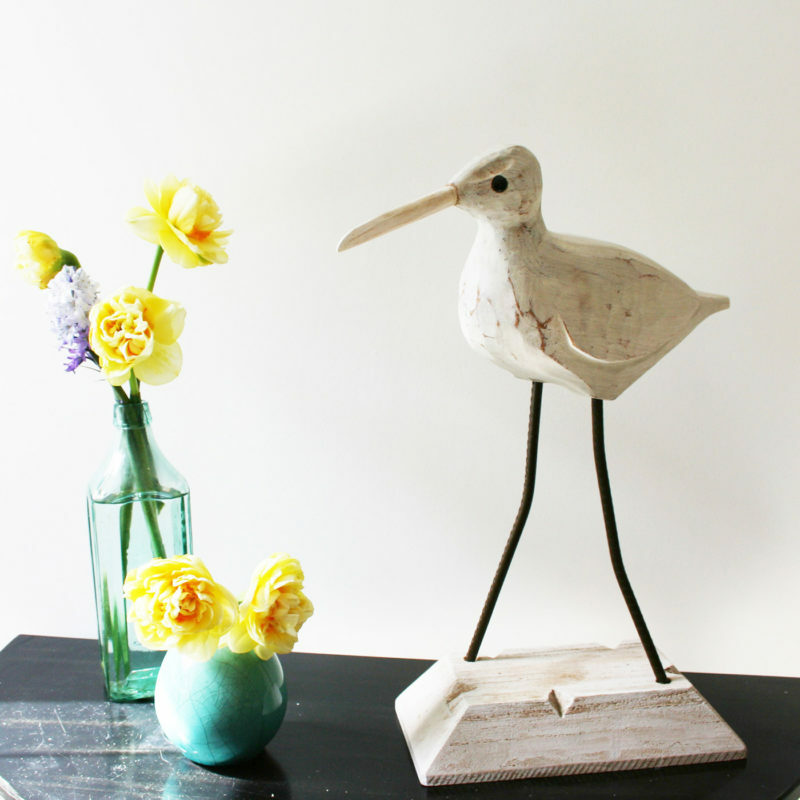 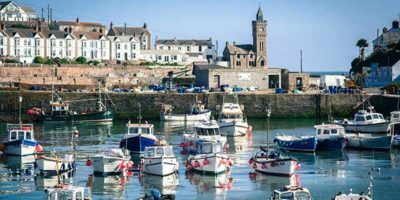 The Sail Lofts offers four dog friendly properties in St Ives – Harbour, Curno, Zennor and Sail Lofts Cottage, and dogs are welcomed all year round, charges apply. 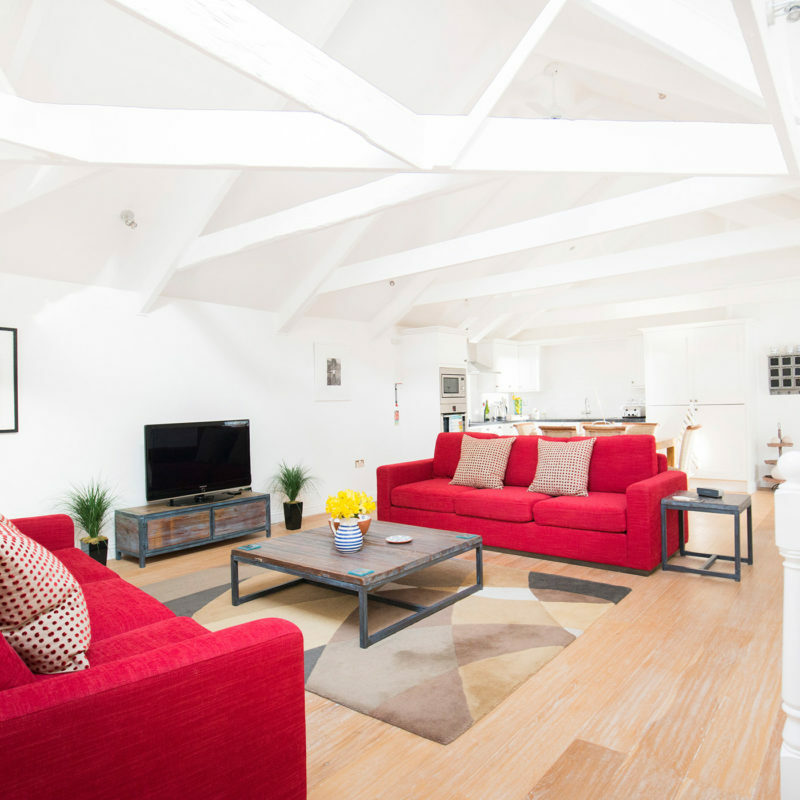 To find out more about the accommodation please see below below. 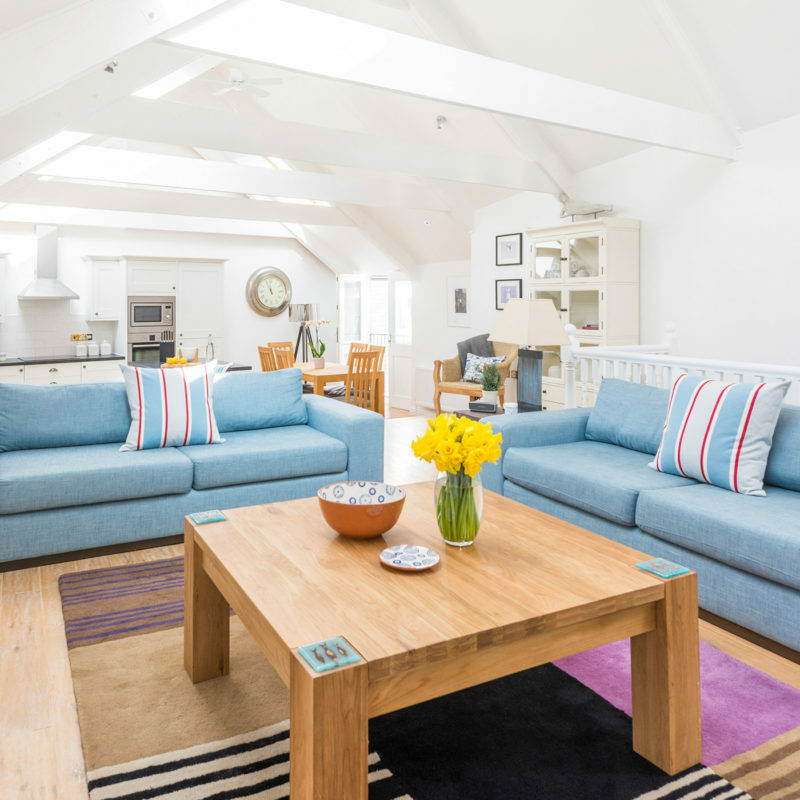 January to March - £15 per night, per dog. 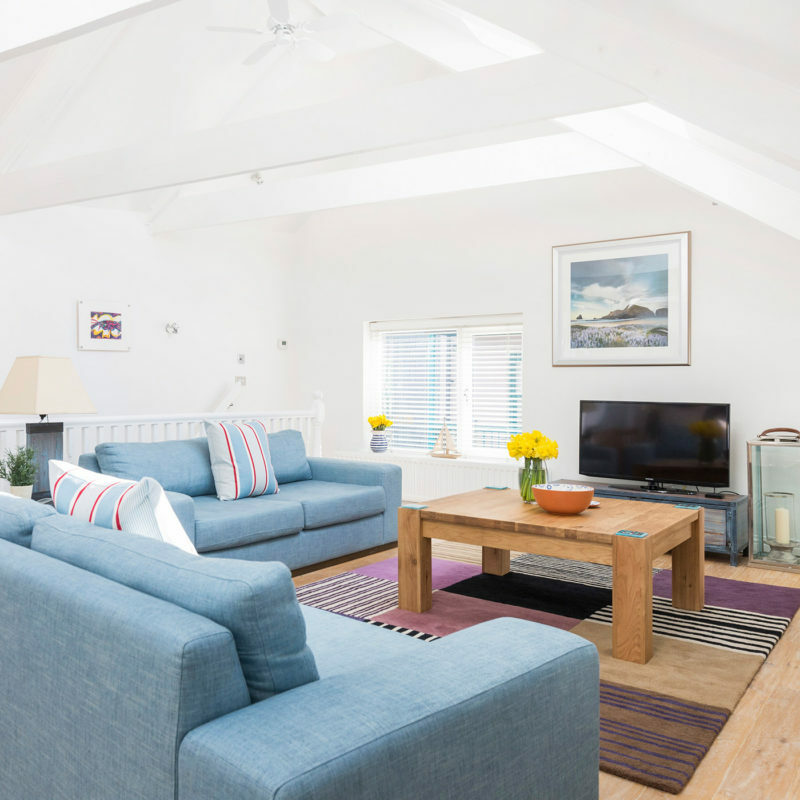 April to June - £20 per night, per dog. 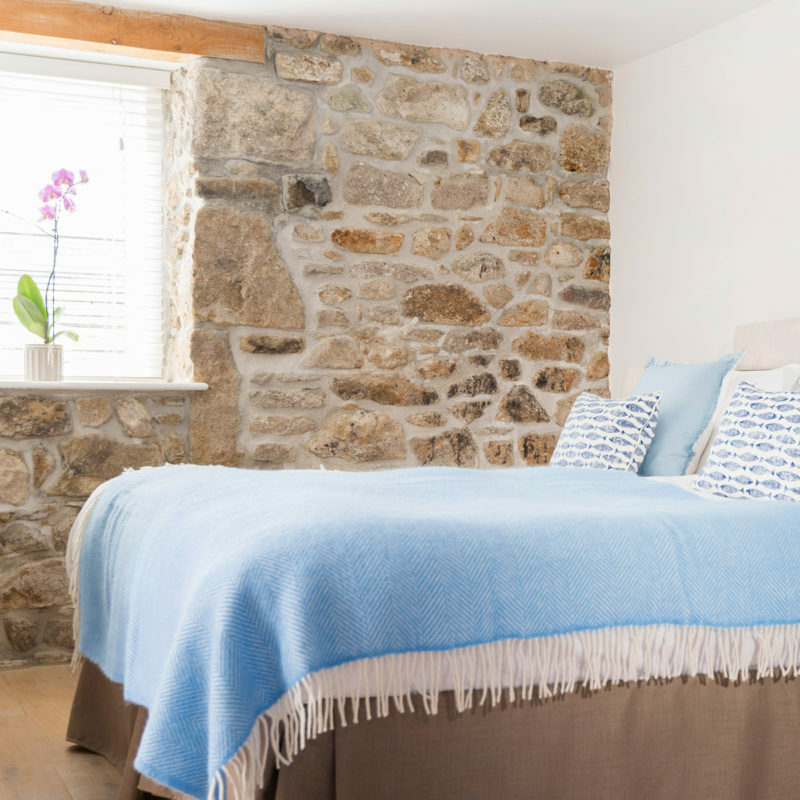 September - £20 per night, per dog. 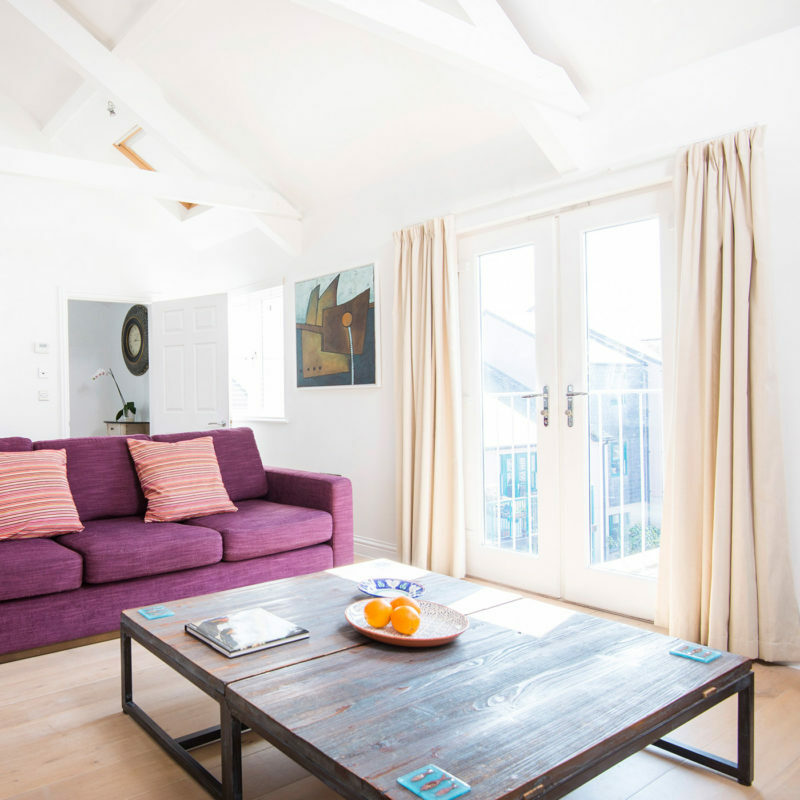 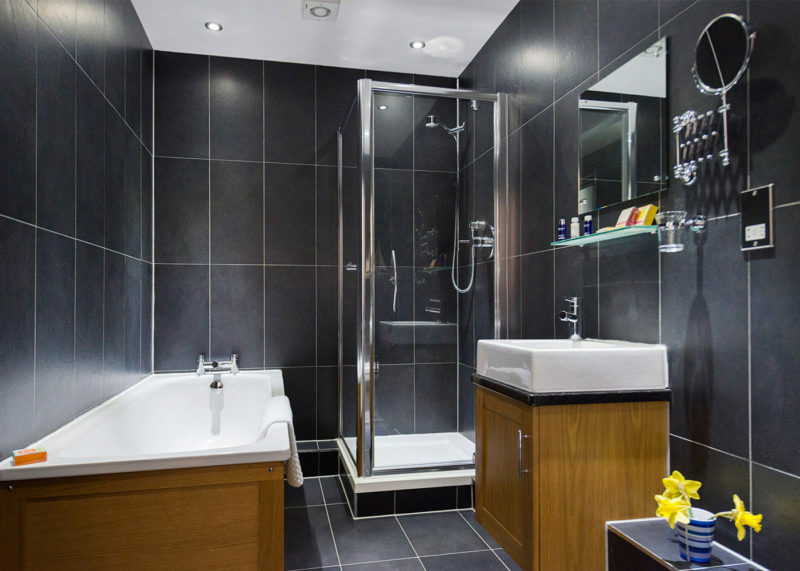 October to December - £15 per night, per dog.